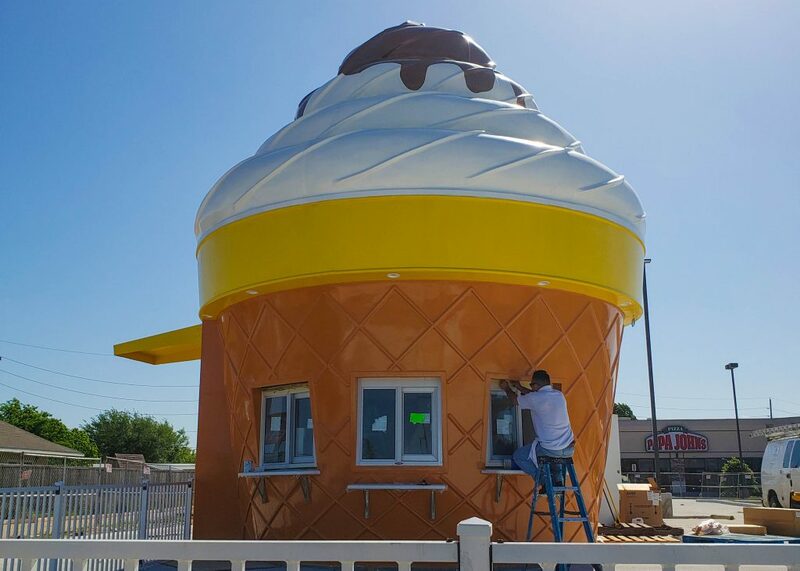 3 New Twistee Treat Locations Coming Soon! 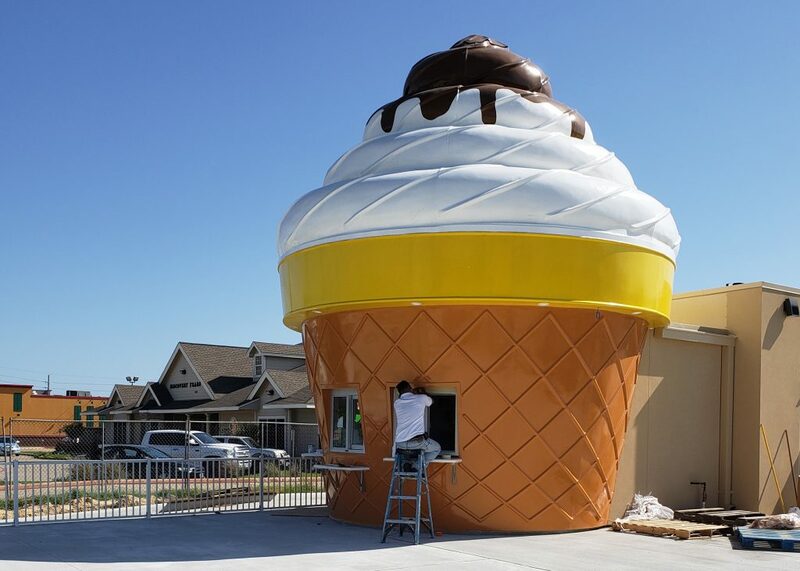 Twistee Treat USA is pleased to announce that we will have three new locations joining our family very soon! 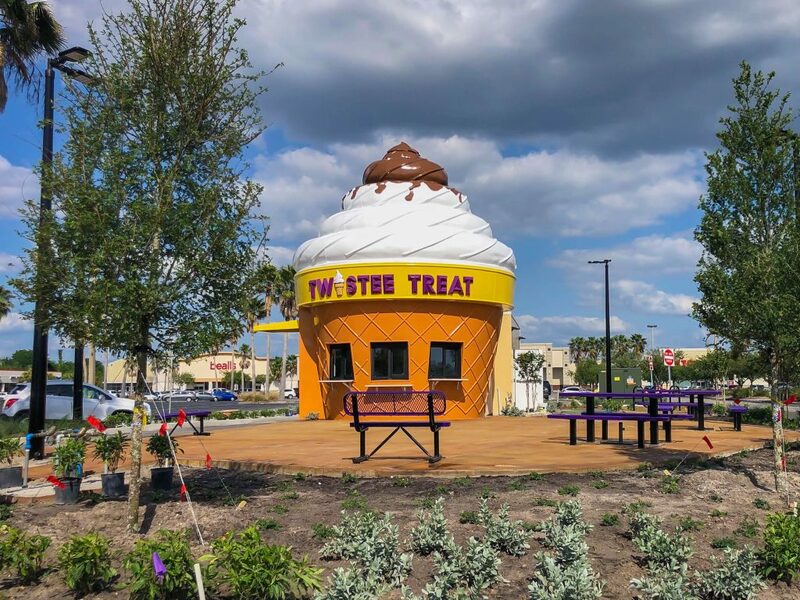 Twistee Treat Port Richey will be located at 9688 US Highway 19 Port Richey, FL, Twistee Treat Partin Settlement will be at 2480 E. Irlo Bronson Memorial Hwy Kissimmee, Florida and Twistee Treat Fry will be our newest Texas store located at 7018 Fry Road Cypress, Texas. 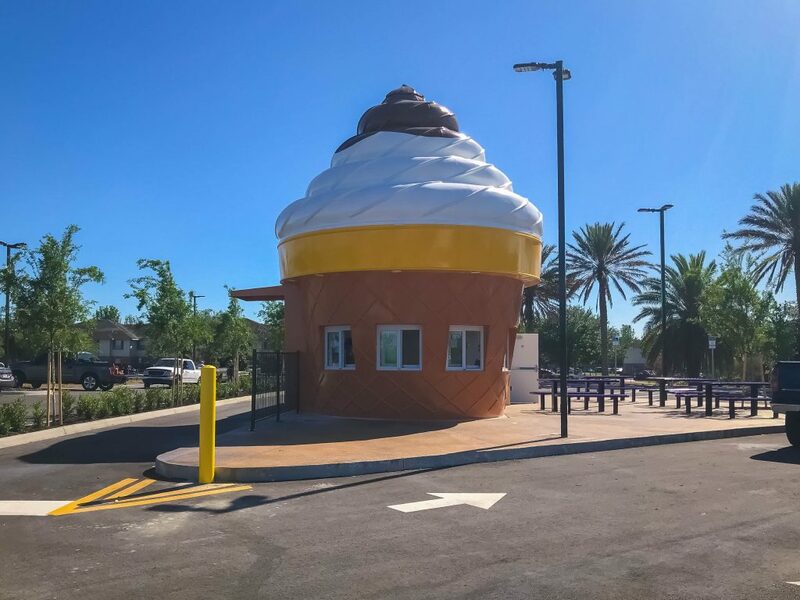 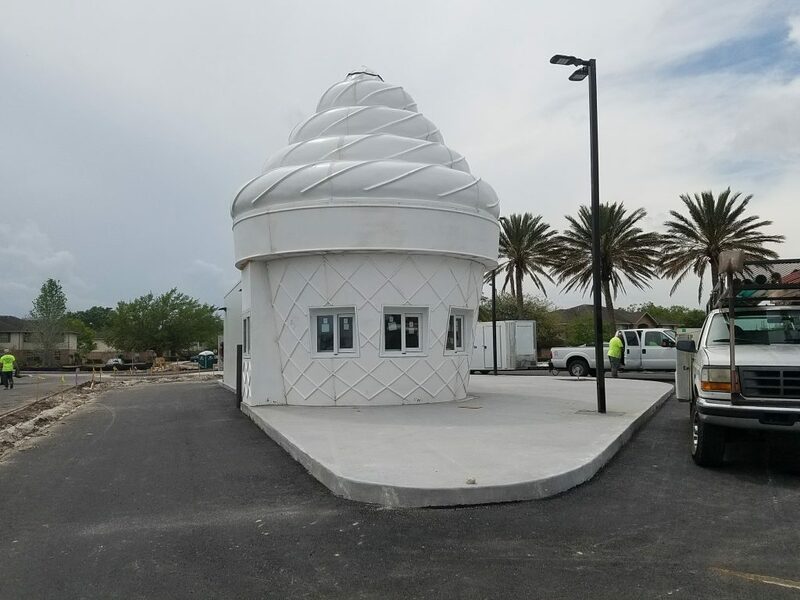 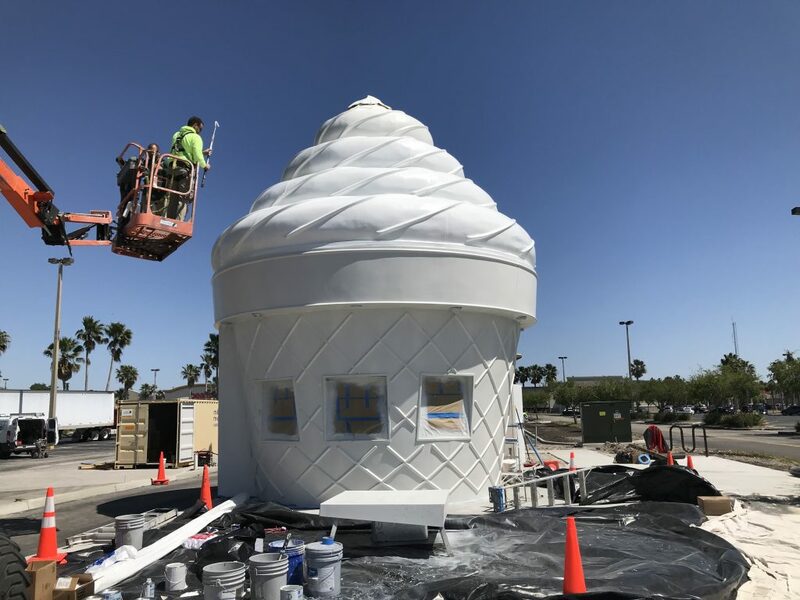 The new ice cream shops will offer all of your favorite Twistee Treat menu items including real homemade soft serve ice cream, slushies, sundaes, shakes, cookiewiches, waffle tacos and more.